ThingLink has today announced the acquisition of Pixboom, the leading interactive image tagging service for the Swedish fashion industry. Pixboom, founded in 2008 by entrepreneurs Jonas Sujkerbuik and Daniel Aspers and based in Stockholm, enables interactive images on hundreds of Swedish fashion blogs. Pixboom CEO Jonas Suijkerbuijk will join the ThingLink Advisory Board. ThingLink will also establish a community manager position for the fashion industry. 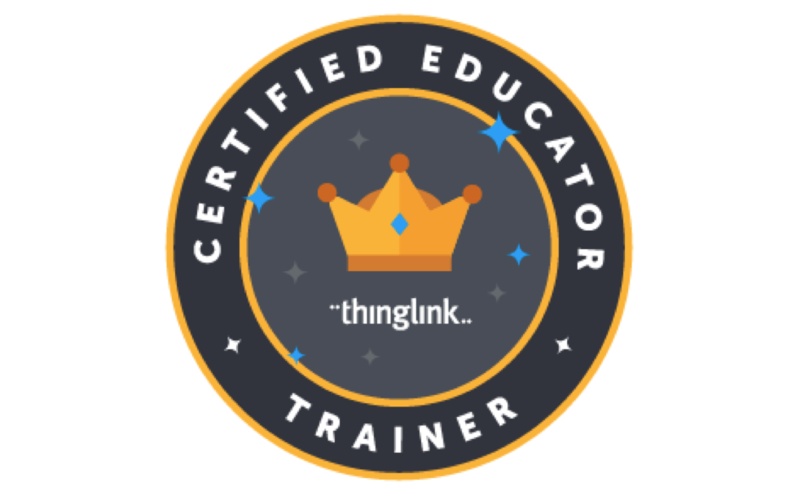 Since launching in 2010, ThingLink has innovated the interactive image category, enabling more than 20,000 publishers of interactive images, including leaders in music, publishing, entertainment, politics, e-Commerce and education. 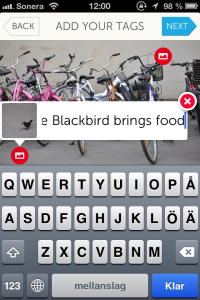 ThingLink har i dag meddelat att de förvärvar Pixboom, den ledande interaktiva taggningstjänsten för den svenska modeindustrin. Stockholmsbaserade Pixboom, som grundades år 2008 av entreprenörerna Jonas Sujkerbuik och Daniel Aspers har möjliggjort för hundratals bloggare att öka interaktiviteten på sina bilder på ett enkelt och snyggt sätt. ThingLinks VD Ulla Engeström säger: “Sverige banar väg för modebloggningen, och vi är ivriga att sammanföra vår samlade expertis för att bygga innovativa interaktiva verktyg för modeindustrin i syfte att engagera nya konsumenter och grupper på nätet”. Pixbooms VD Jonas Suijkerbuijk ansluter sig till ThingLinks rådgivande panel. ThingLink anställer också en community manager för att assistera användare inom modesektorn. Sedan lanseringen 2010 har ThingLink förändrat den interaktiva bilden, och möjliggjort taggning av bilder för fler än 20.000 utgivare, inklusive ledare inom musik, förlagsverksamhet, underhållning, politik, e-handel och utbildning. För mer information besök Pixbooms sida på ThingLink.com. Originally published by O’Dwyer PR. 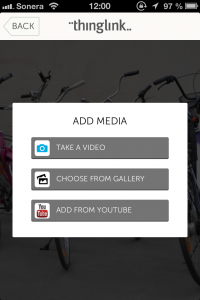 Digital PR photos can be enhanced to include links and other content through an expanding service called ThingLink. Neil Vineberg, the veteran PR pro who is chief marketing officer of Finland-based ThingLink and heads its North American operations, sees the service as a “generational shift” in how users interact with images. “The job of photo editor becomes more interesting and puts publishers or PR professionals in a position to keep people on their own content,” he said. With the service, users can embed website links, video content and pop-up info within images, without learning complicated Flash or programming. 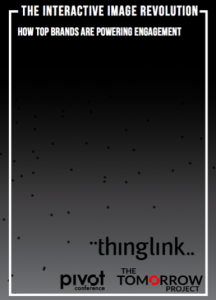 The “ThingLinked” images are then embeddable by fans, users and journalists within standard web publishing software, creating a trackable PR image unit. “Instead of emailing a publicity photo to journalists, you can tell them to ‘take my embed code,’” said Veinberg. 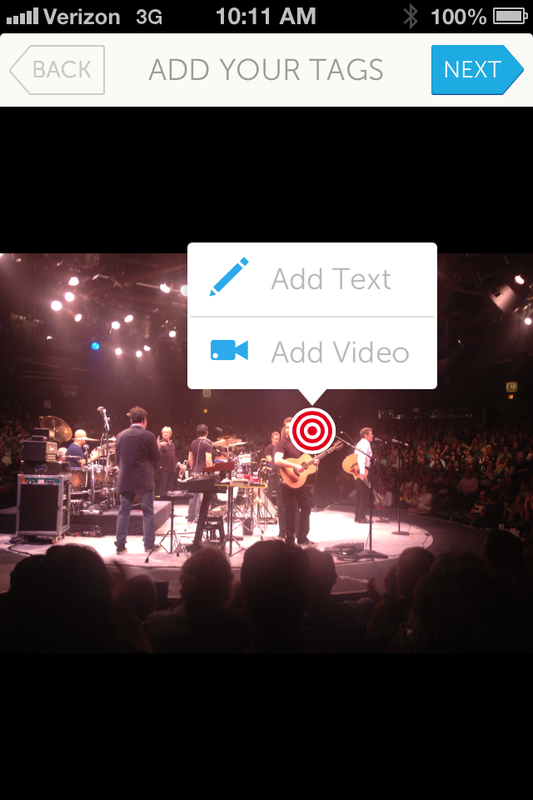 Updates made to the images by ThingLink users are distributed to the embedded content so, for example, if a reporter embeds an ThingLinked image in a story, the creator of the image can update the image’s content. While adopted early as a publicity vehicle in the music industry, use of the service is spreading to publishing and beyond as infographics and other news illustrations are given interactive and tracking capabilities with the service. The popular rock group Evanescence, for example, used ThingLink for its album release Oct. 11 to include embedded links in an image of the album cover to the band’s Twitter and facebook feeds, iTunes and YouTube, among others. Mashable recently used the service for an infographic on the iPhone (below) while Canada’s National Post created a powerful graphic of the twin towers embedded with links to the windows where victims of 9/11 worked. Vineberg believes ThingLink has vast potential for the PR sector because of its measurability, ease of use and ability to include information directly from a client (captions, links to websites) within an image. “It’s a generational shift in how we interact with images,” he said. One questions that we often get is: How do I tag the images in my post BEFORE I release the post? In short, how do I preview tag with ThingLink? 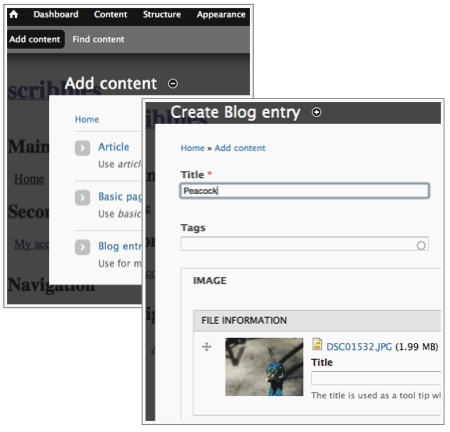 We understand that many bloggers and publishers want their posts to be completely finished before releasing them to the world, so we decided to write down how to do this with some of the most common content management systems such as Drupal 6-7, WordPress, Typepad and Tumblr. 6. Set Block title to <none>, and select Show on every page except the listed pages. 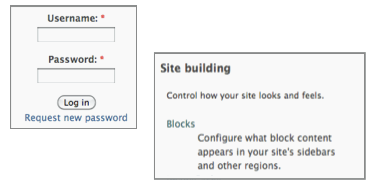 7 Finally add the new Thinglink Block to the content zone of your Drupal site to ensure the Thinglink script is loaded on every page. 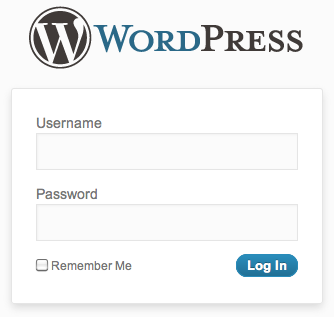 Add it to every enabled theme to use it in both admin and regular sections of the site. 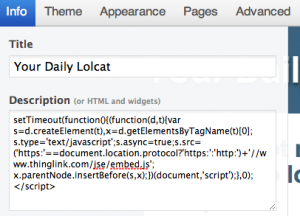 If you wish to exclude the Thinglink script from a specific page, add the path of the page to the Pages field under Page specific visibility settings. 1. Create a page that has an image field. 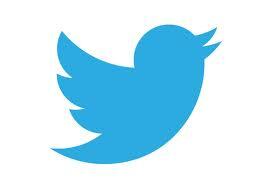 Upload an image into it. 2. 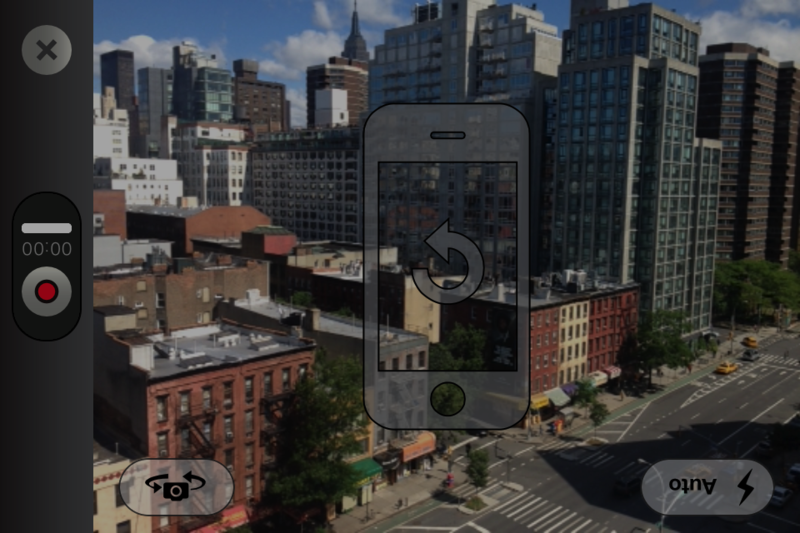 Click preview, and tag the image. 3. 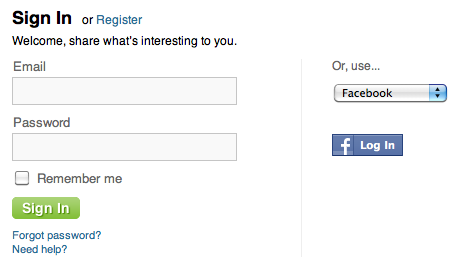 Once you have finished tagging, click Done and then Save the page. 4. 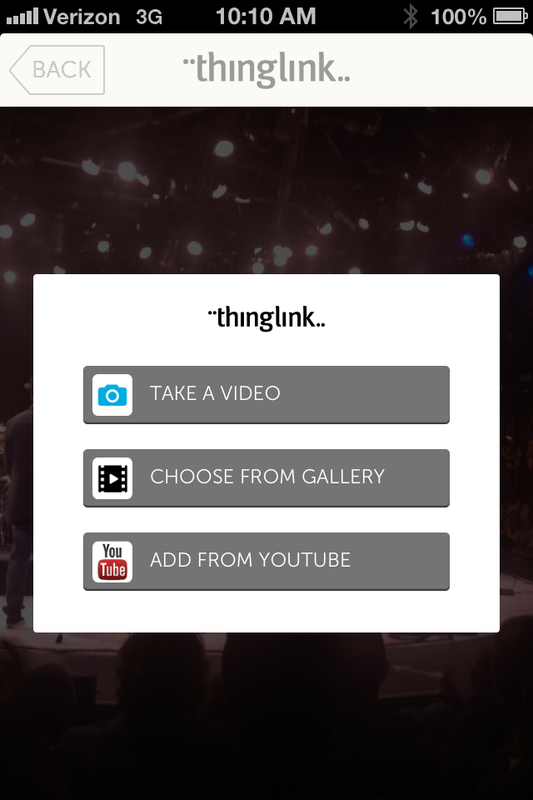 As long as you’re signed into your Thinglink account, you can edit the tags for an image without editing and re- saving the entire page. Be careful that you tag the correct image. 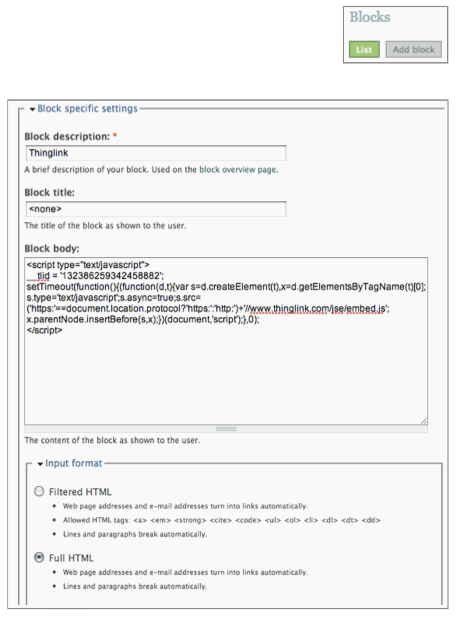 Drupal pages have modes such as teaser and full. The images in each mode, if resized or dynamically generated (using a module like ImageCache), would have to be tagged individually. All build modes display in Preview. 1. Add content from admin dashboard. 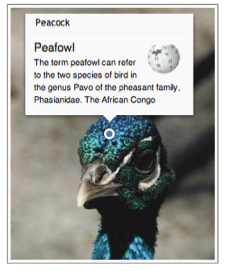 Select page type which has an image field. 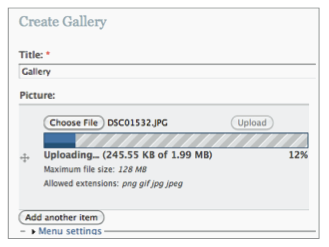 Upload an image into it. 3. The Done button, is hidden underneath the dashboard. However, the tags have already been saved. So click anywhere outside the Thinglink window to return to the page preview. 5. 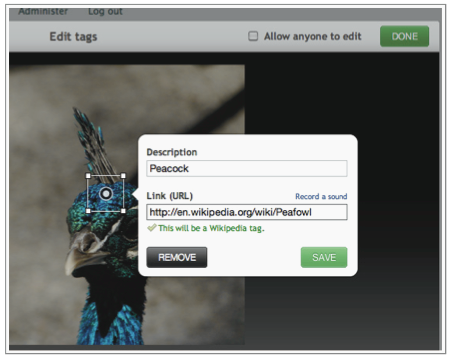 As long as you’re signed into your Thinglink account, you can edit the tags for an image without editing and re-saving the entire page. 7. Tag the image in the preview. 8. 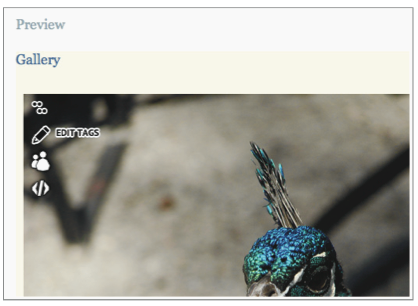 When you finally publish the post, the image will show the tags as you tagged them in the preview. 6. Insert the embed code that you copied on ThingLink’s page into the Blog description field. 7. 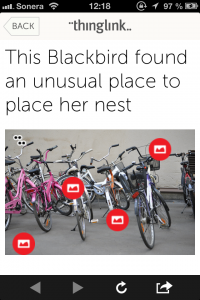 All the images on your blog are now taggable with ThingLink. 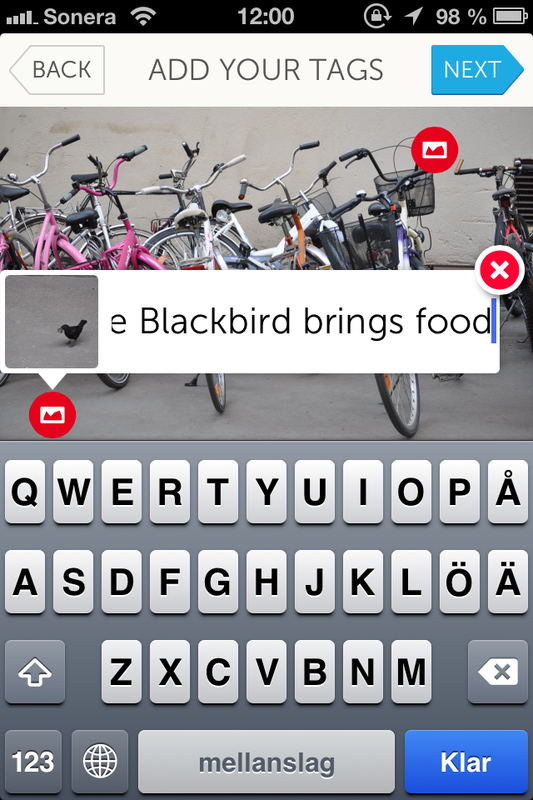 Click Compose to try it out. 9. Tag the image in the preview view. 10. 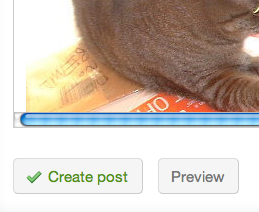 When you finally publish the post, the image will display the tags as you tagged them in the preview. Now, on Tumblr this is a bit more tricky to do but it works. 9. 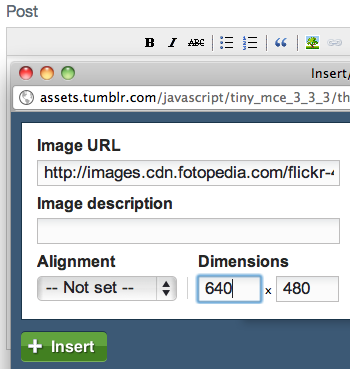 Add an image to your text post by clicking the image icon above the text field. Insert the URL of the image that you want to feature and set the dimensions (it should do it automatically). Unfortunately you need to host the image somewhere else, since Tumblr changes the URL of the image depending on if you view it in the preview or live. 10. Click Preview to view the image. 9. 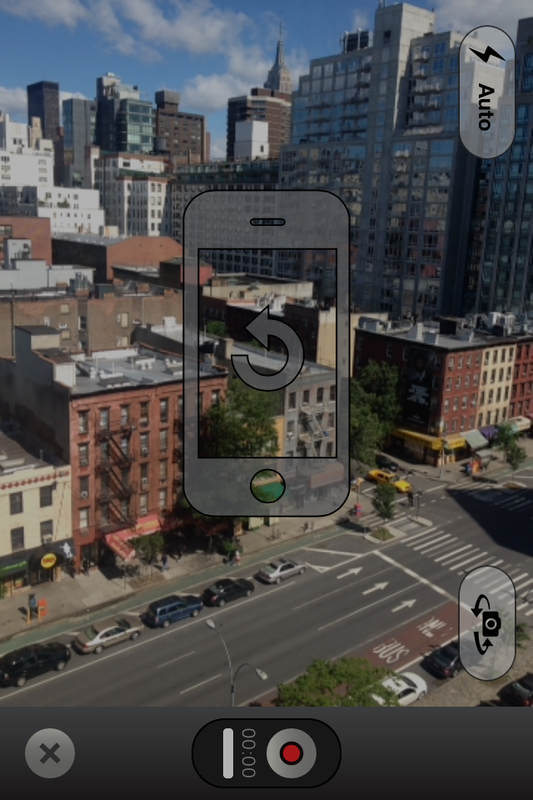 You should now see the tag indicator in the image’s top left corner. Tag the image in the preview. 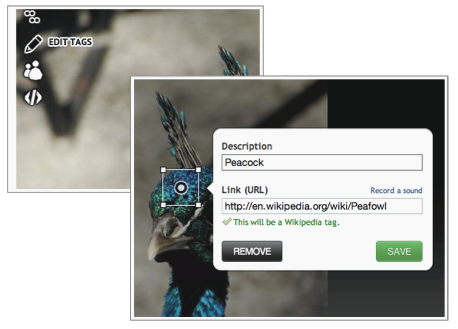 These instructions will simplify your preview tagging with Drupal, WordPress, Typepad and Tumblr. 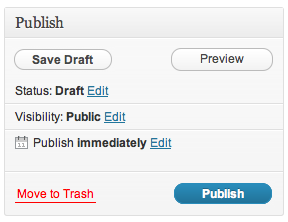 Blogger will unfortunately not allow preview tagging but normal image tagging works just fine. If you have any trouble preview tagging please share your experiences on ThingLink’s support forum or in the comment section of this post and we’ll help you out. 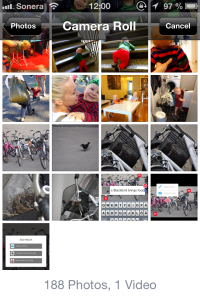 ThingLink, the Finnish-American innovator of image interaction tools, and Savalanche, a Finnish pioneer of social shopping, have joined forces to launch a new image-based social shopping model. The partnership enables anyone to easily set up a web store and become a retailer for their favorite things, and make their shop appear on images. The service is free for both publishers and sellers alike. In the background of the cooperation between ThingLink and Savalanche lies a new emerging demand: consumers looking for inspiration and recommendations online want to immediately locate where the product can be bought while also being served with its price and other information. Speed is of the essence – the less clicks there are between for example an interior design product display and the product’s buy button, the bigger the chance that there will be a sale. “Our cooperation brings the buy button straight into images – no links or searches are needed”, says Pasi Vuorio, founder of Savalanche. 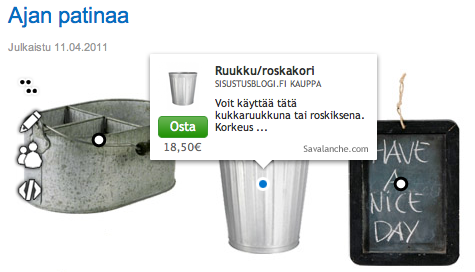 “Savalanche lowers the threshold of founding a web shop. Anyone can set up their own web shop supported by social media in order to for example sell design products through a lifestyle blog. It is a risk-free new distribution model for retailers”, Vuorio continues. 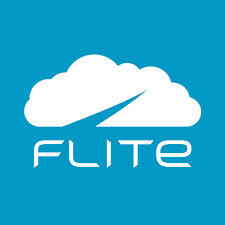 The revenue model of the service is attractive to both the brand and the web shop owner. A design blog such as Sisutusblogi.fi may become a retailer and start earning sales commission from all sales via their shop. While the consumer might be buying products from different brands on a blog store there is only one payment and one order, even though the merchandise is delivered from many different companies. Examples of pioneering retailers include Finnish Design Shop, Valleys and Tiia Arkko. 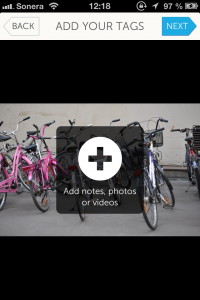 “ThingLink currently serves thirty million image views monthly. Our users mainly consist of music and lifestyle publishers ” Ulla Engeström says. “This cooperation adds value to private blogs, long tail producers, and online stores, and we expect new users from these fields”, she continues. 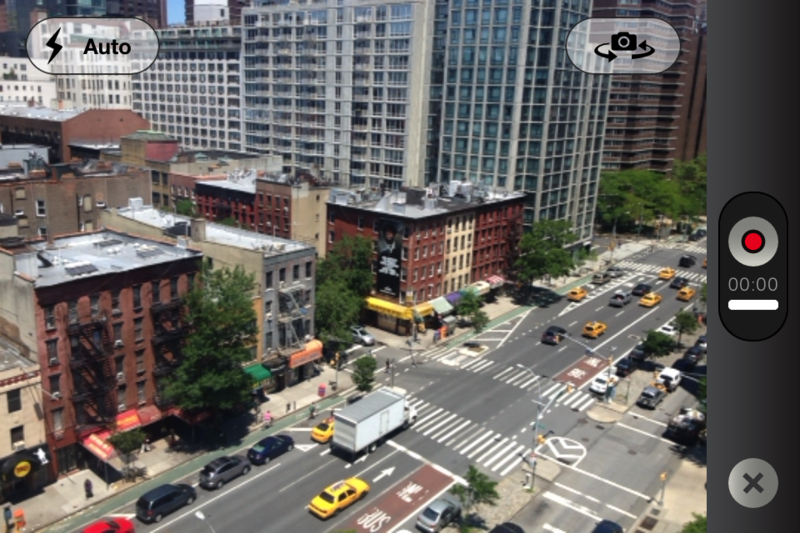 ThingLink develops image interaction tools that allow content sharing via online images. 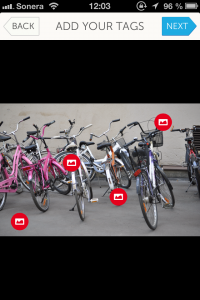 ThingLink technology changes the way people interact with photos by transforming them into a surface for navigation, commerce, and social connection. 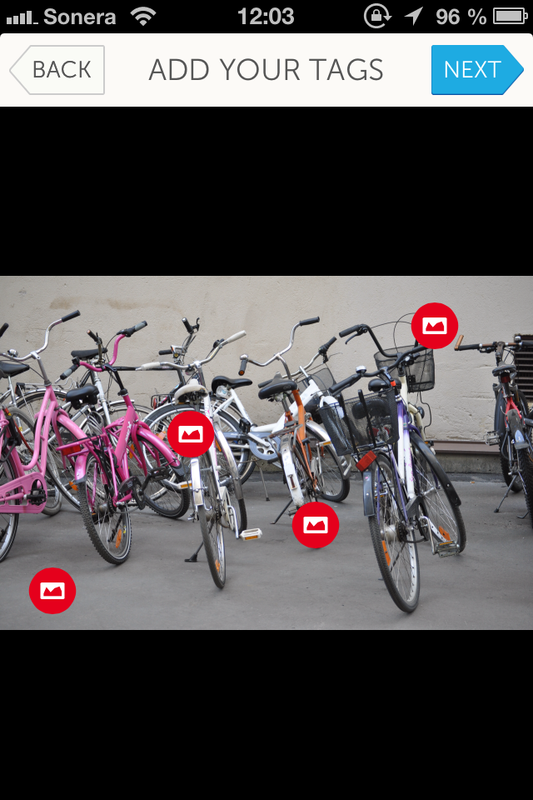 Brands, publishers and bloggers utilize ThingLink in their images to share links, drive traffic, and set up image-based advertising campaigns. Savalanche is a new webstore solution that combines online commerce, social media and affiliate marketing in an effective way. 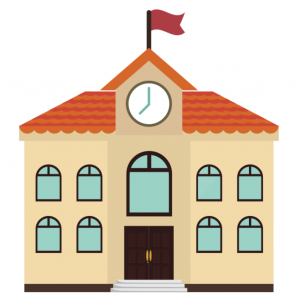 With Savalanche, anyone can set up a webstore – even without any products of their own. Savalanche users can sell their favorite products imported and produced by external product suppliers. For importers, manufacturers and marketers, Savalanche offers a new kind of channel with the ability to reach a wide, targeted consumer base through the different social networks operating on the Internet. Savalanche is owned by Vuole Oy.